ActivePresenter is an all-in-one software which includes a screen recorder, video editor and elearning authoring content. Users highly appreciate ActivePresenter in its screen recording and elearning authoring capabilities. Is it worth to buy? Why? ActivePresenter is a rapid elearning authoring software which allows you to create e-learning course from A->Z. It has all tools you need to create interactive learning content except their own LMS. It is a screen recording software that you can use on Windows and Mac for free. No watermark, no time limit. 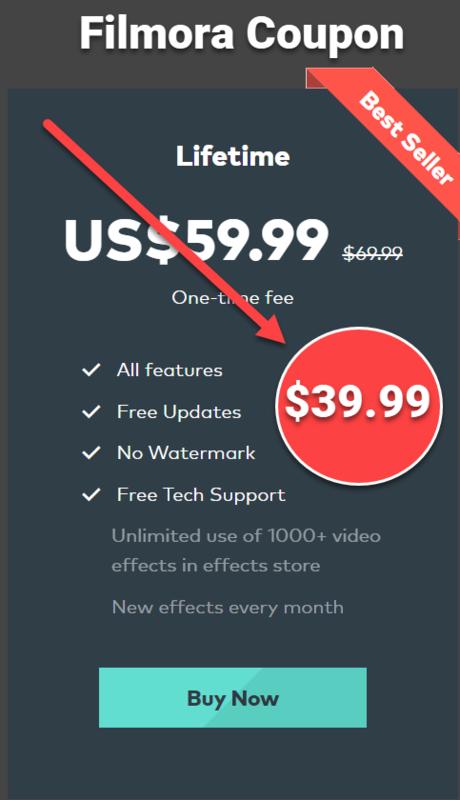 It includes a free video editor with feature rich annotation tools for making screencast videos. A cross platforms software for Windows 7, 8x, 10 and macOS X. Well, those are all the information you need to know about ActivePresenter. No more, no less. If you want to read about its detail features and our verdicts, take a look at our full review here. Recently, some of my customers complained that they can not learn ActivePresenter’s feature tutorial systematically by watching one by one tutorial video on ActivePresenter’s official YouTube channel. Therefore, I have decided to write this topic to introduce to you all the necessary tutorial video you need to know about this software: systematically. ActivePresenter full tutorial videos – Screen recording, video editing and elearning content authoring guide. In this video, you are able to learn about the basic of ActivePresenter 6 – latest version of this software, updated in 2017. If you have a simple screen recorder, you seldom need to search for “how to record..blah blah” since it appears whenever you start the program. However, like many other elearning authoring tools, you’ll need to Start a new project and find this feature inside. That’s easy! Take a look at this tutorial. Creating a new project/ capture profile or blank project in ActivePresenter for product demonstration, software simulation or creating a simple screencast has the same way. No shortcut. This tutorial video is an example of how to do that in ActivePresenter. Once you have your recorded videos ready, you’ll need to edit it or add annotation, insert images, text, background music, export your project into an output format and many more. These follow tutorial videos are what you need to start editing video in ActivePresenter. As said above, it is a rapid e-learning authoring tool, but how is the work flow and what can you do with ActivePresenter. Take a look at these tutorial videos. Well, these are the most basic video tutorial about ActivePresenter you should know before making your purchasing decision. There are also some other guide such as: blur moving object, adjust audio, working with slides which I will update when their new version ActivePresenter 7 appears by the end of this year. How about the question: Is it worth to buy? Why? Firstly, ActivePresenter provides a free version where you can download and use without any feature limitation. However, it is only legal to use for personal, not business. I know you understand very well, read their license terms before trying it as you normally do. Secondly, ActivePresenter Standard version will cost $149 per license, life time and their Professional version will be $299. By purchasing it, you can use ActivePresenter for commercial purposes and monetize your videos or elearning courses. The download package is the same with free version. You’ll receive a license key via email after the payment finished. The download package is different for Windows and Mac in the same page. You may want to see the differences among Free, Standard and Professional version. In August 2017, Atomi Systems announced that their new version, ActivePresenter 7 will be released in a few months with major cutting-edge upgrades like: themes, responsive design, multiple state objects, stylable checkbox, radio button , Chroma key effect, web came recording and a built-in learning course template library as well as many other options. I have not heard about “how to upgrade and how much will it cost to upgrade or just a free upgrade for current users like me”. BTW, I am really eager to touch it. Will keep you informed about this new version as soon as I got its beta version in hand. Remember to share and follow us to receive more valuable post notifications in the future.